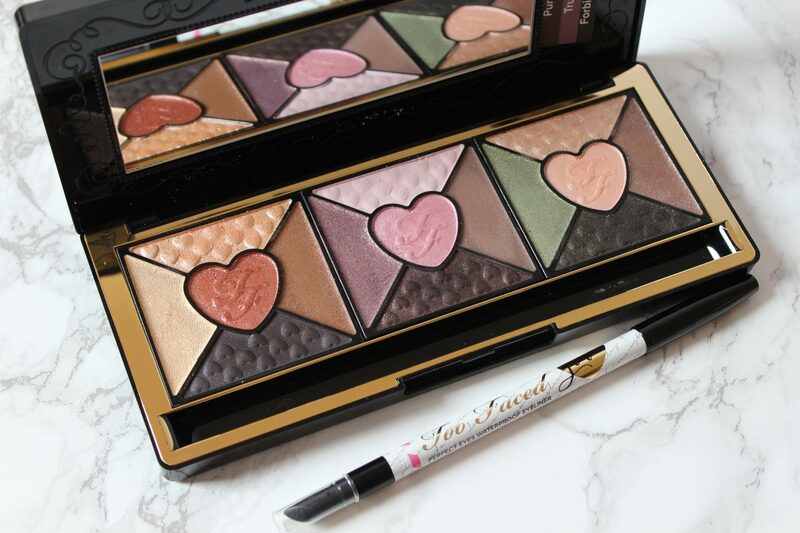 I’m finally back with a new blog post and it’s all about this cute palette from Too Faced. I absolutely adore the concept of this palette as the main concept behind the design is all to do with love. I’m a soppy romantic, so I thought this was really cute. When I saw this in TK Max, with no hesitation, I grabbed it. It’s so unexpected when you find gems like this in TK Max. 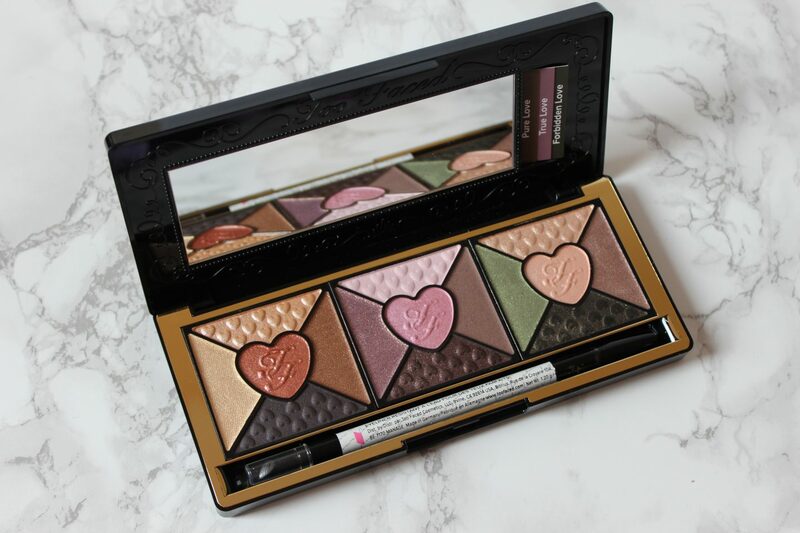 Not only because it’s a Too Faced produced in TK Max, it’s also a product that I was almost going to buy long time ago when the palette first released. I’m glad I didn’t now because I got this for a cheaper price now at only £14.99. This gorgeous palette contains 15 eyeshadows and a black waterproof eyeliner. 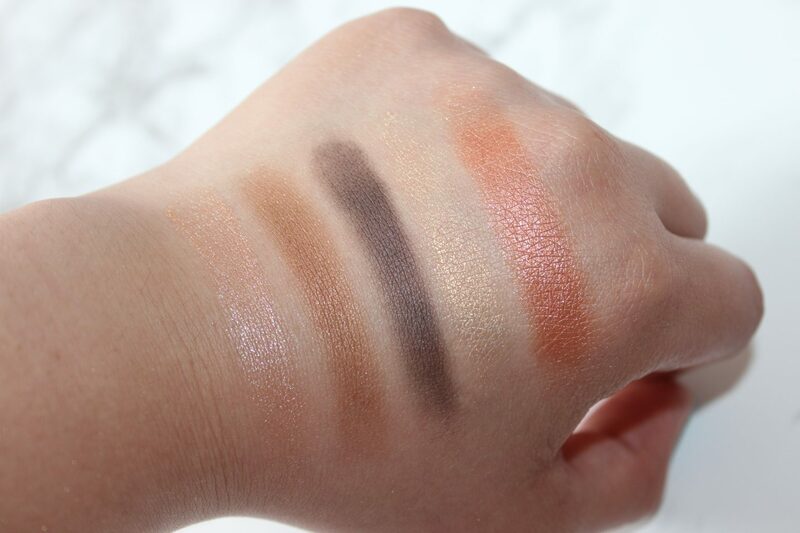 The eyeshadows are grouped into 5 eyeshadows in each square, assuming this means that you can use each square to do a full eyeshadow look with just those eyeshadows, which is a great idea for those who struggle with eyeshadow look ideas and not sure which colours will go with each other. Although, I can see myself mixing colours from square 1 and 3 together, as they both have neutral shades that would make a great natural look. 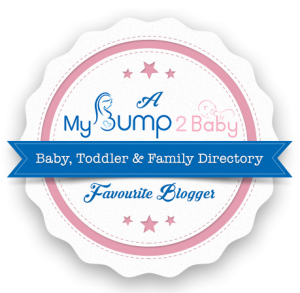 In terms of the packaging, it’s quite bulky and thick with a click in closure. Made of a sturdy plastic and also includes a mirror. 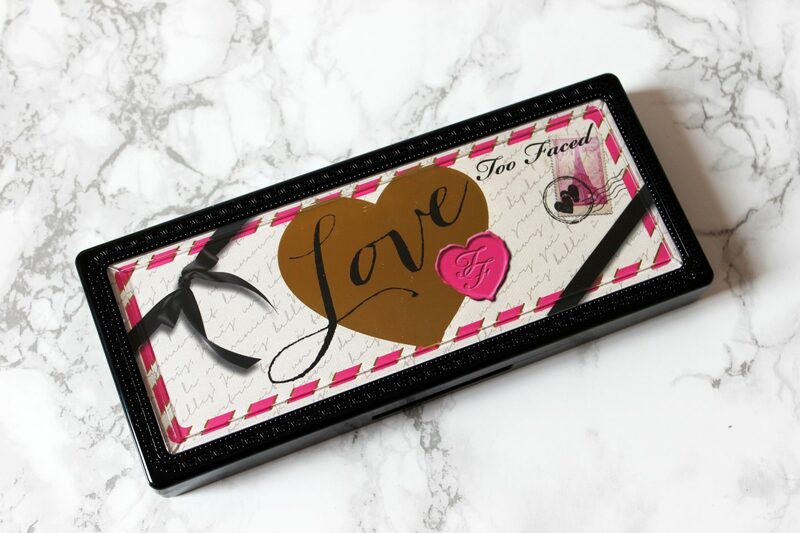 The top of the palette, the image of the Love Palette resembles a love letter with the stamp in the right hand corner – a very sweet and romantic touch and ties in well with the love element. Who hasn’t wrote a love letter before? I have many years ago in primary school, that didn’t really go down very well (lol) …back to the topic at hand. Within the palette, where the frame in which the mirror stands has a nice pattern swirling across it which adds that stylish touch to it and with the gold lining on the bottom framing the eyeshadows, it creates a sweet yet classy look to the palette. 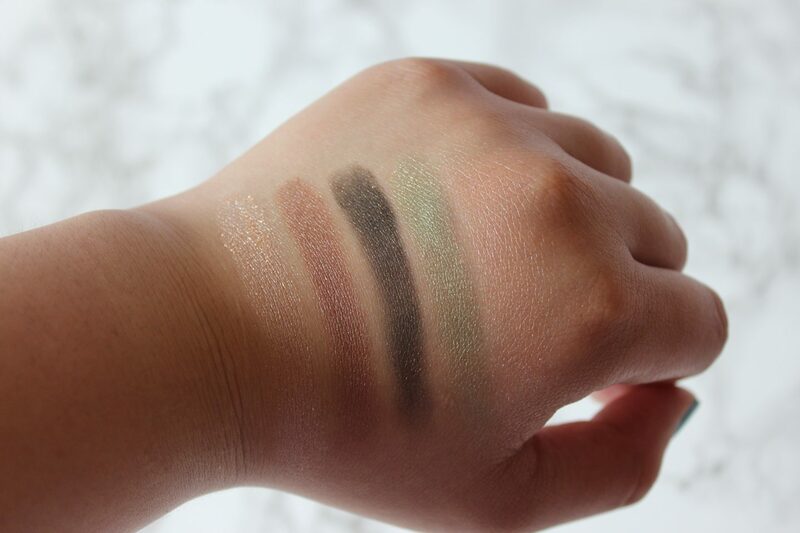 At the back of the palette, it shows all the colours included in the palette as well as their names, which I will show below with the swatches. As you can see from the swatches, most of the shades are shimmery and have a little bit of glitter in them. Something to be aware of when applying these, leave your face makeup until last to avoid messing up your base with some fall out from the shimmers. I would have liked more matte shadows in this palette. 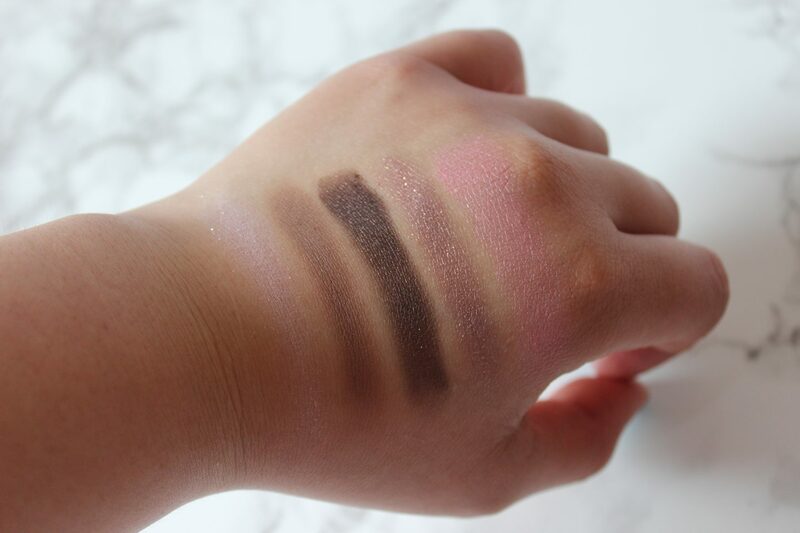 There’s one main matte colour in this palette and that is the Romance shade in the second square. 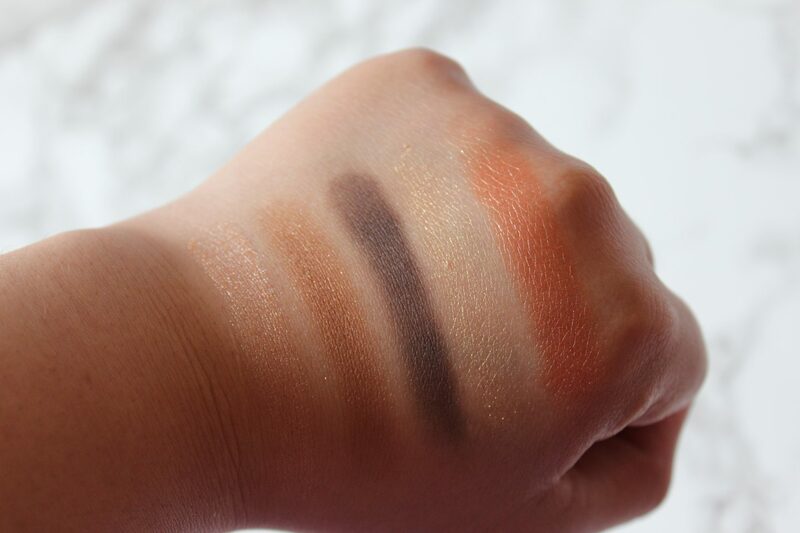 It’s a great shade for the crease or smoking out any natural look. 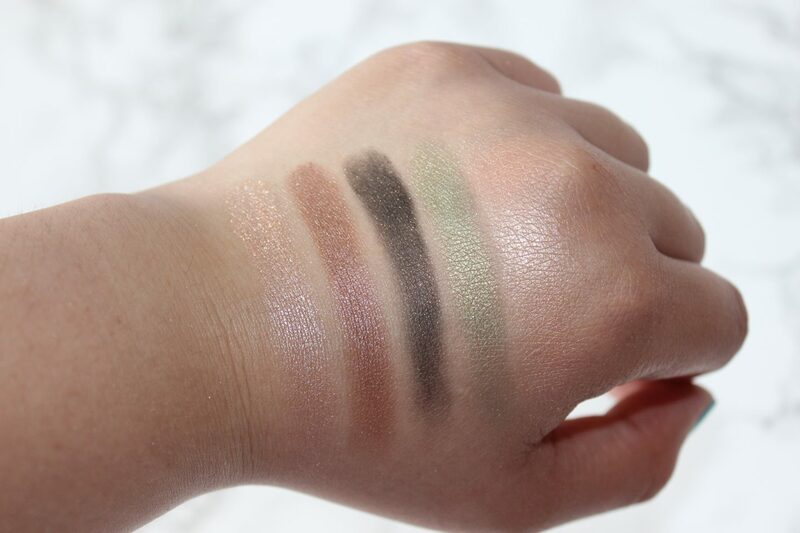 Besides wanting more matte shades in the palette, all the eyeshadows swatched really well, very pigmented, blendable and buildable. 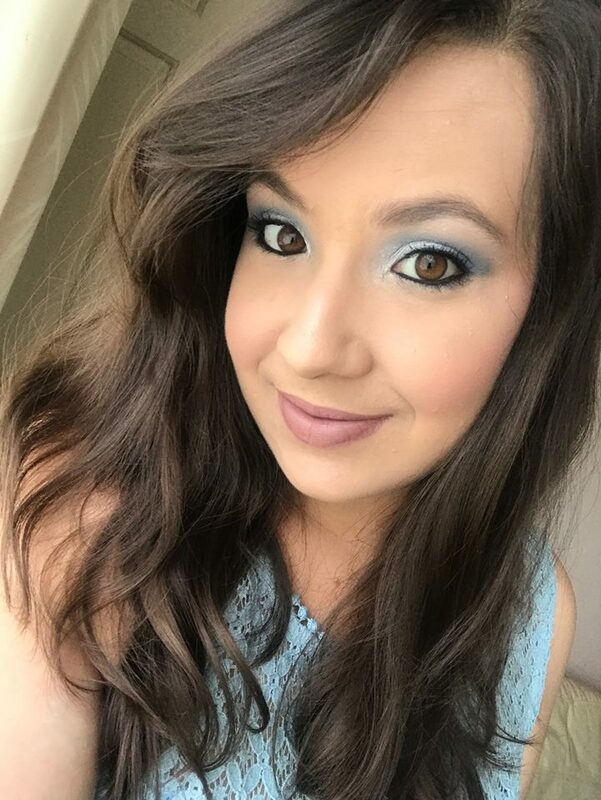 If you’re not that into shimmery shades, I would probably not recommend this eyeshadow palette, however the shimmery shades are not too overpowering and you can always pair them up with other matte shades in your collection and use the shimmers as a nice pop of colour. One last thing, can we just admire how cute the shade names are? So much loving vibes with this palette! 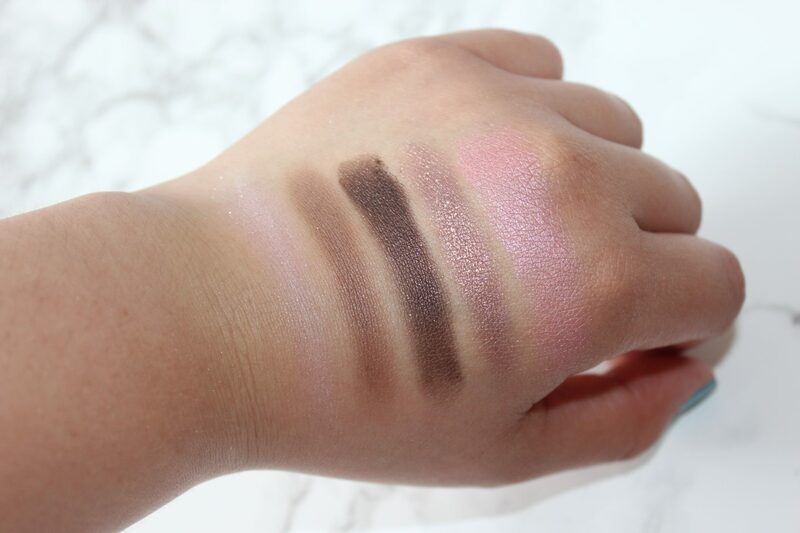 Have you tried this palette yet? What other gems in TK Max have you found?